To learn more, submit the following form and someone will contact you. 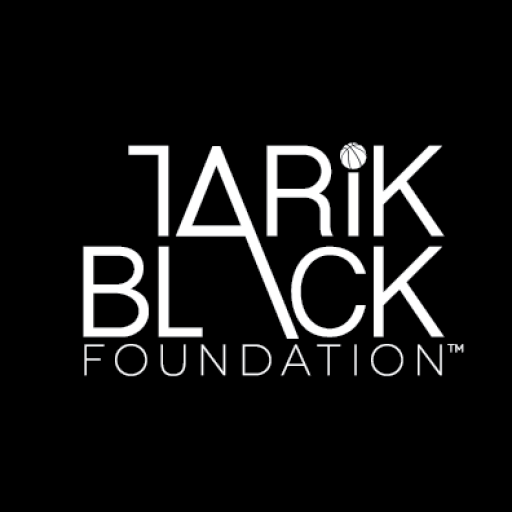 We greatly appreciate your donation to the Tarik Black Foundation. Your contribution supports our efforts to provide free youth programs that build character, instill values, teach life skills and offer transformative experiences.